This is our third day of Christmas and today is the day to give three French hens as a gift. What do French Hens look like? In the pictures French hens are rusty brown - a wonderful rich butterscotch colour. We've lost our connection to chickens breeds with the industrialization of eggs and poultry production. 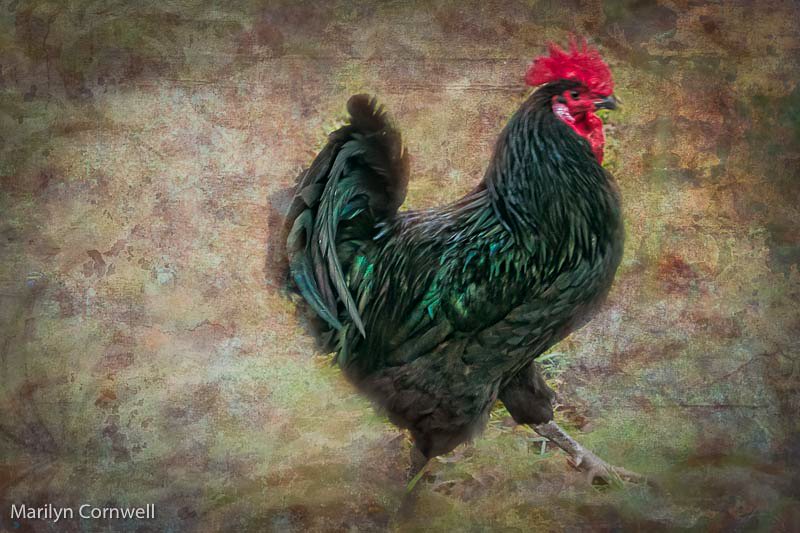 So if we go to the site morningchores.com we can find the top breeds of chickens to raise for meat. The Cornish Cross is their first pick - it is a white feathered chicken. Did you know that chickens reach a weight of 12 lbs in a mere 6 - 8 weeks of time. The next is the Jersey Giant, which originated in the US. They are blue, black and white and weigh around 11-13 lbs on average. There's a breed called Freedom Rangers. They are specifically bred for the pesticide-free market. They are good at food scouting. I will omit the instructions on how to fatten your chickens the right way. If we move to a plant-based diet, we can consider the hen and chicken plant - Sempervivum tectorum. It too is edible, although all varieties are not. The common name for Sempervivum tectorum is Common Houseleek. They taste like sour unripe apples and are highly astringent. Eat it fresh or cooked. 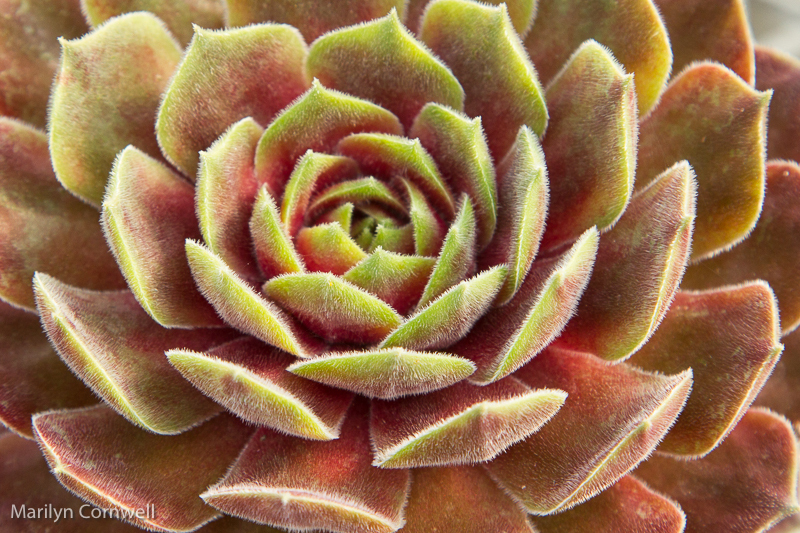 Our pictures pick up the theme today with a Jersey Giant and a close-up of a Sempervivum.